This week on the InSession Film Podcast, Peter from Hydrate Level Four joins us for our first ever year-by-year retrospective that we will be continuing when we find the right opportunity. Since we discussed our favorite films of the decade (2010-2014) last year on the show, we decided to continue from there and start with 2009. 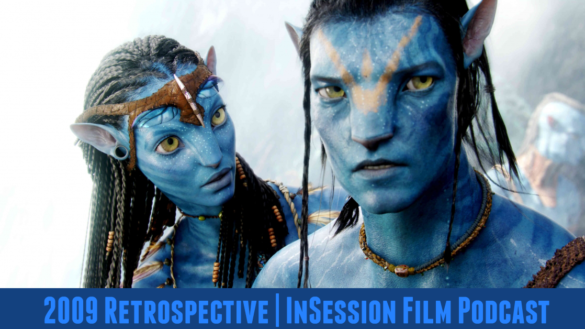 So with that in mind, we reviewed James Cameron’s Avatar and discussed our Top 5 films of 2009. Peter was an amazing guest and brought some great diversity to this particular show with his Top 5 list. You probably won’t be able to guess his selections and that’s what makes them so great. We highly recommend Hydrate Level Four, so definitely give him a follow. We had a blast with this show and we hope you play along with us. Send us your thoughts on the year 2009 in film, we would love to hear from you. Many people may argue that 2009 was a “down” year for film, and that may be true, but we wouldn’t call it a “bad” year for film. If you’re willing to look for them, there were some superb movies that came out that year and we conjured them for our lists here. For the first part of our Top 5 this week, we discussed our 5-3 films of 2009. RELATED: Listen to Episode 181 of the InSession Film Podcast where we discussed Pete’s Dragon! To finish off 2009 retrospective, we discussed our #2 and #1 films of 2009. We also topped off the discussion by naming our 6-10 selections, rounding out our Top 10. On that note, what would be your top 10 movies of 2009? 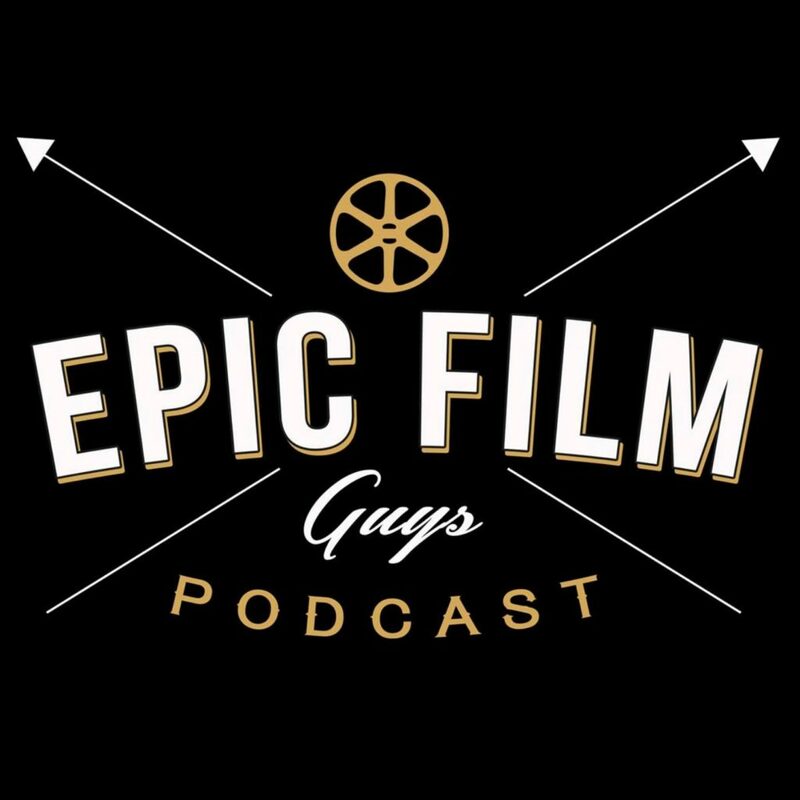 We will be joined by Nick and Justin from Epic Film Guys for a “special” show that will be a lot of fun. Stay tuned.